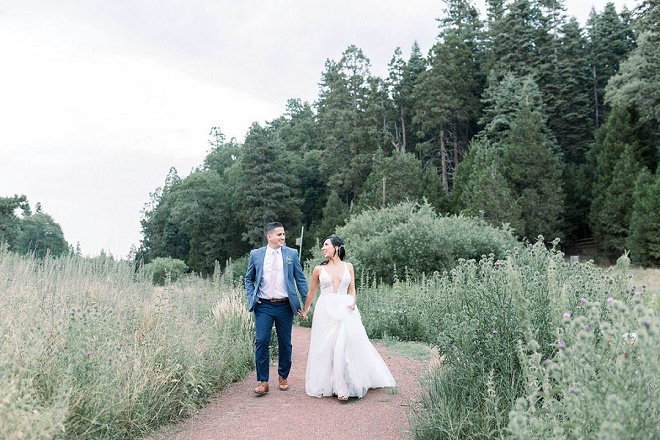 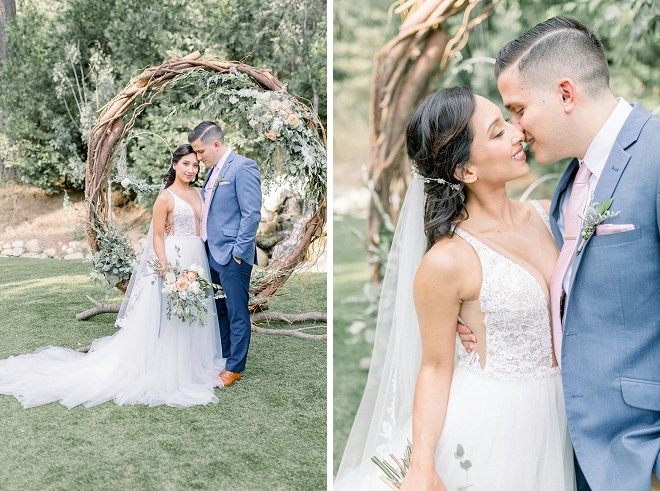 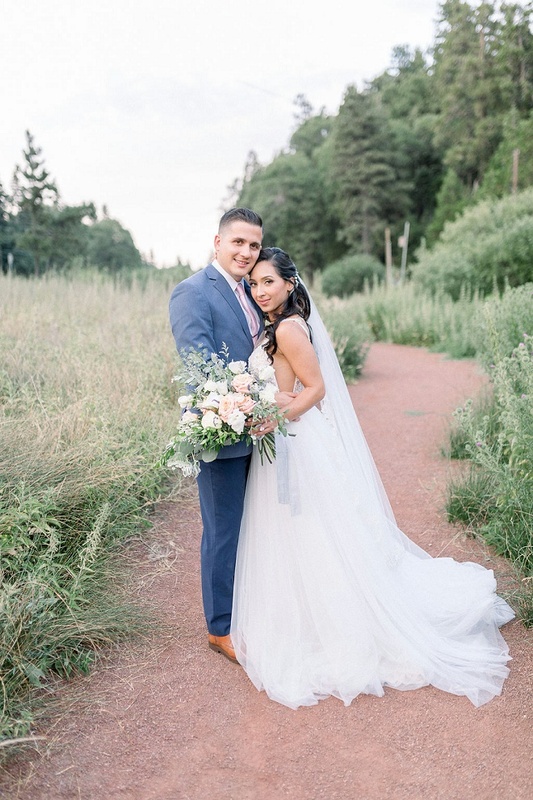 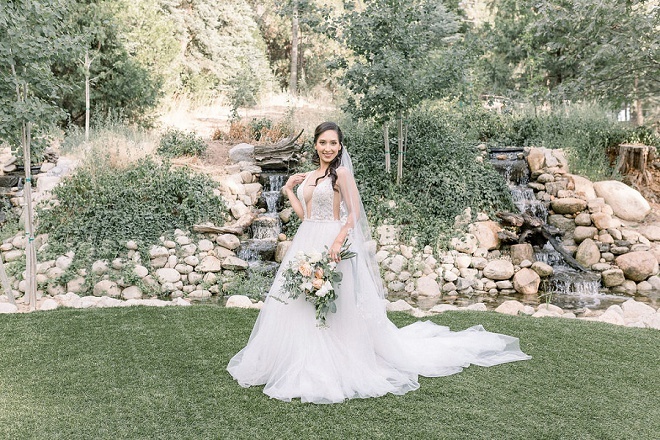 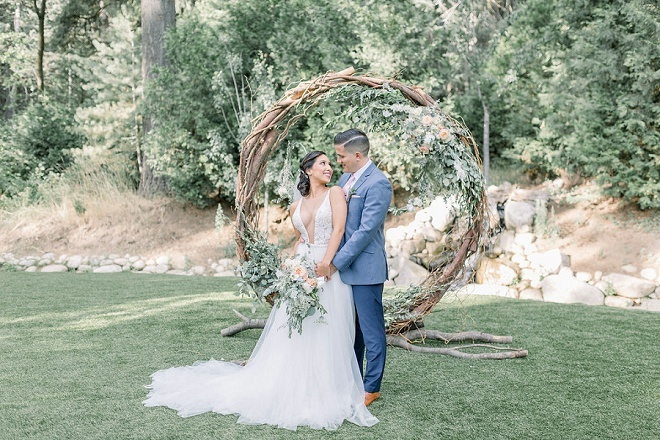 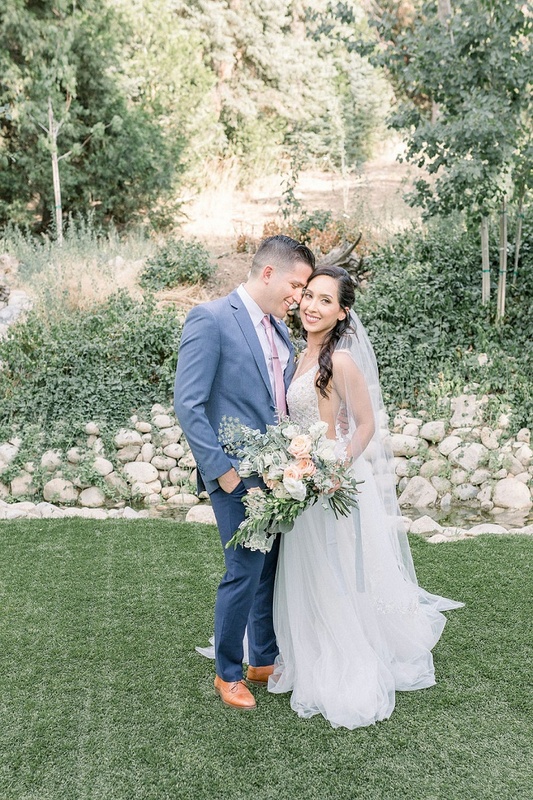 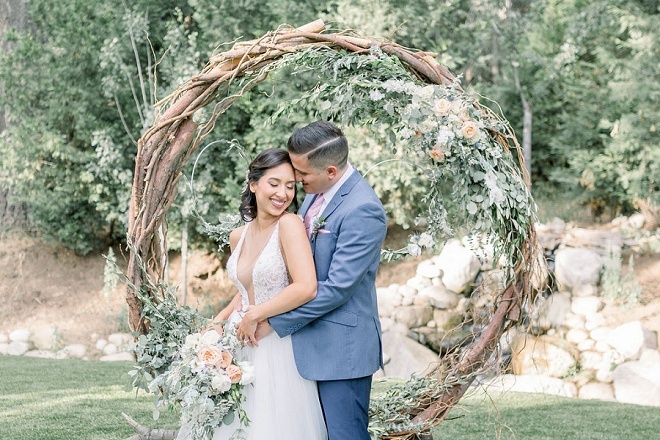 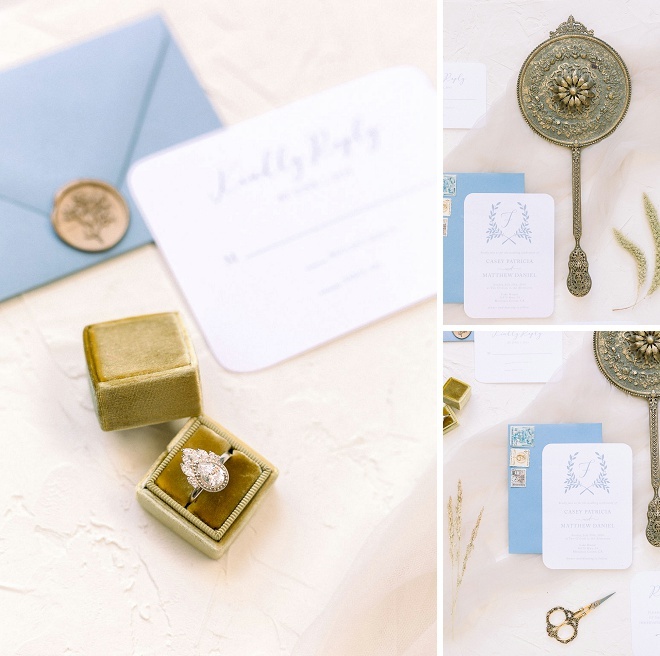 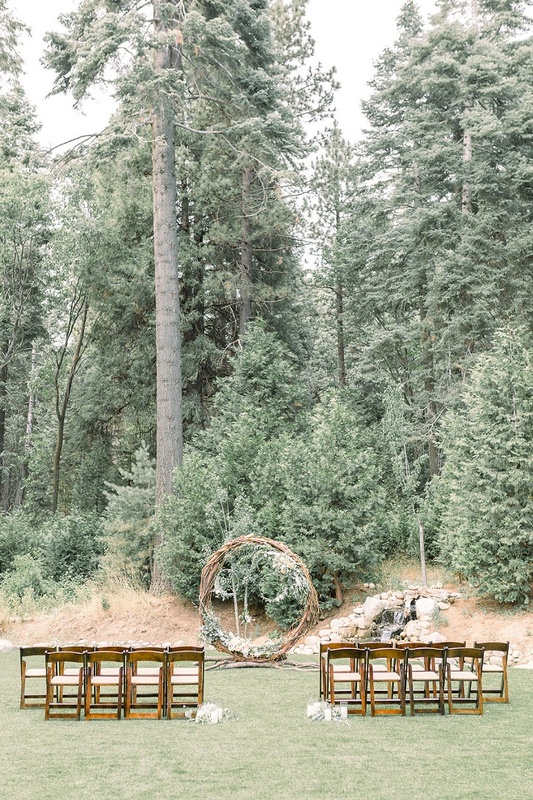 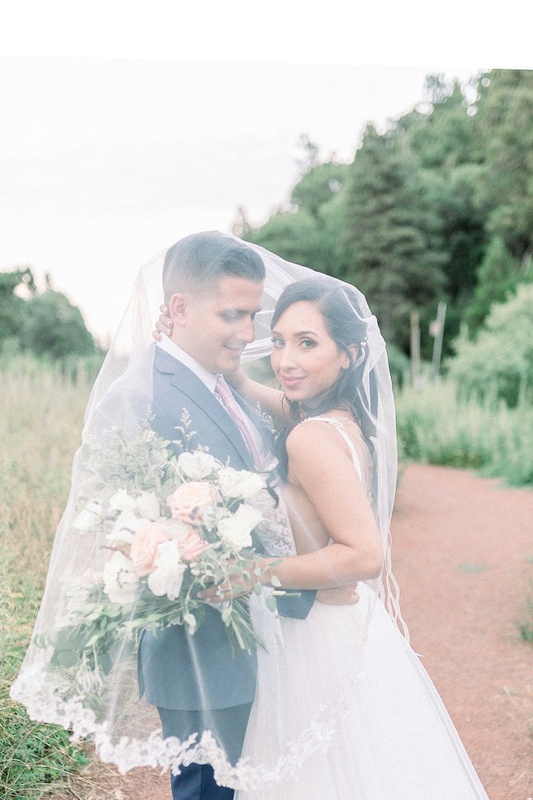 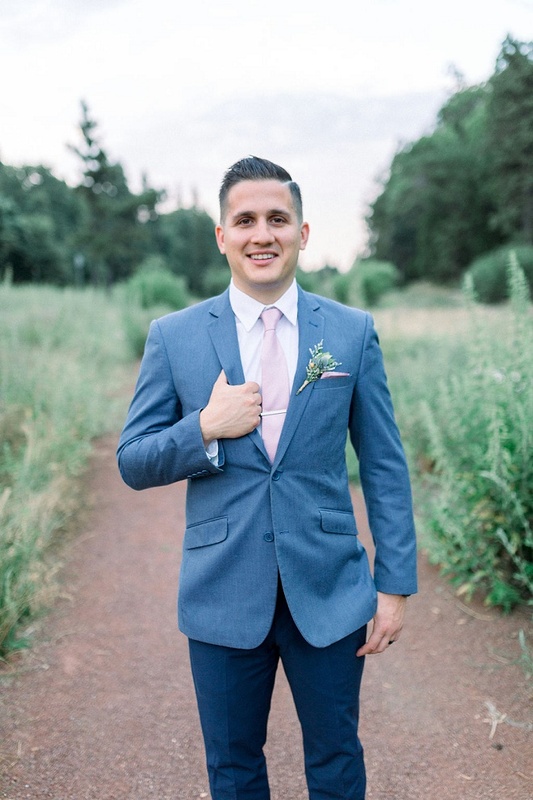 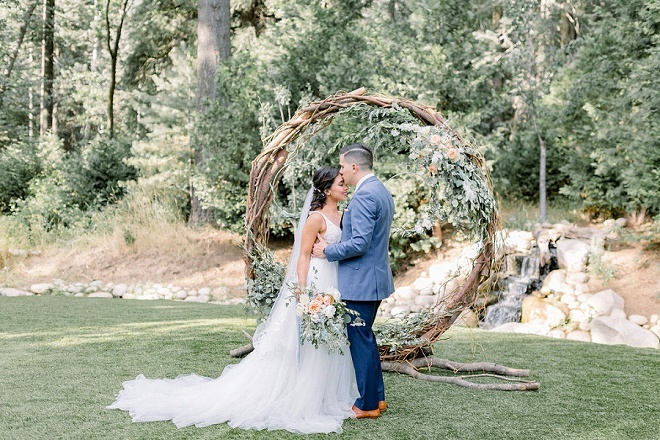 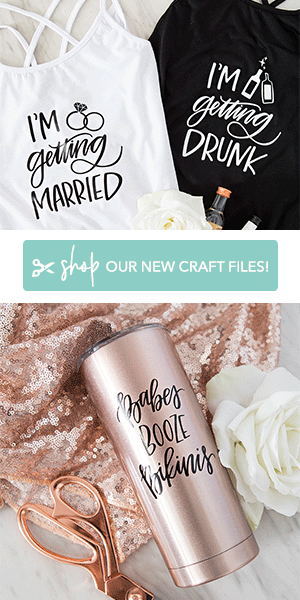 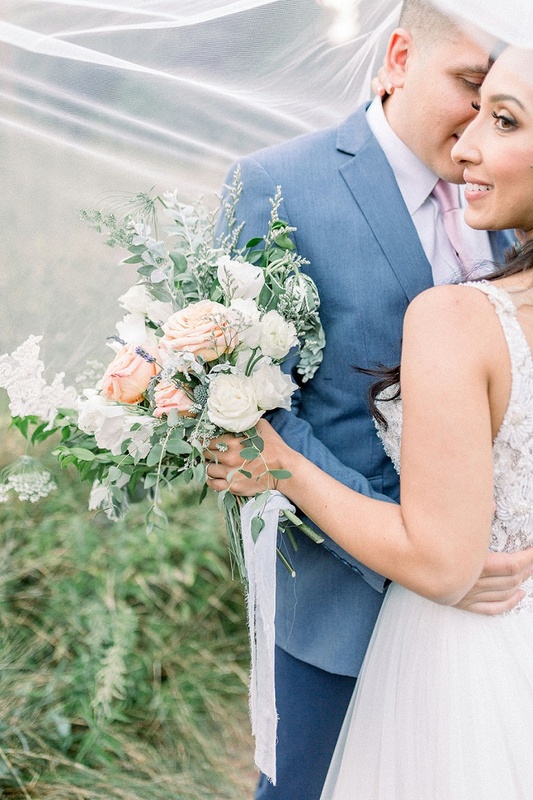 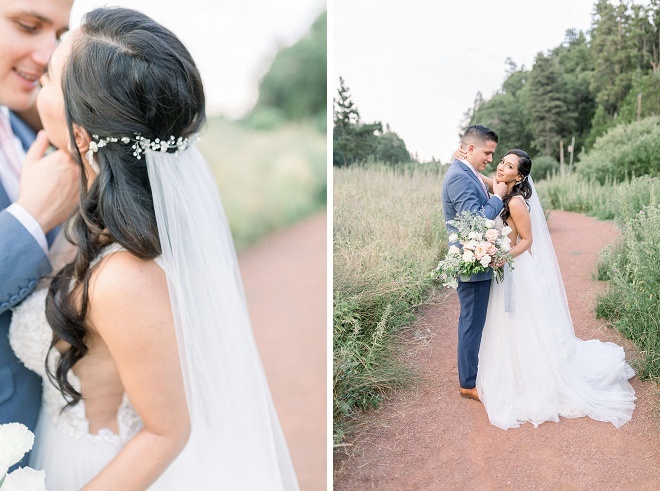 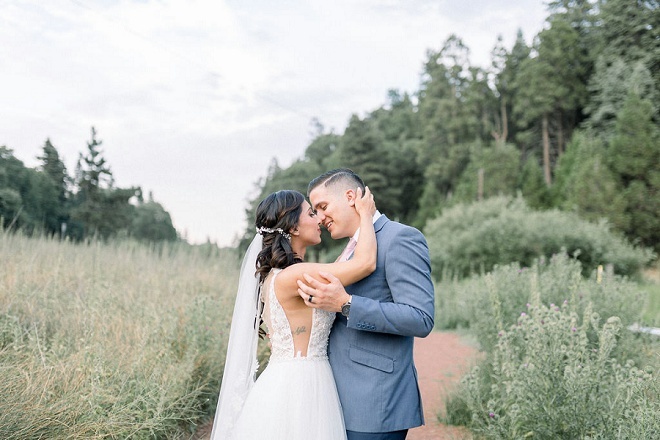 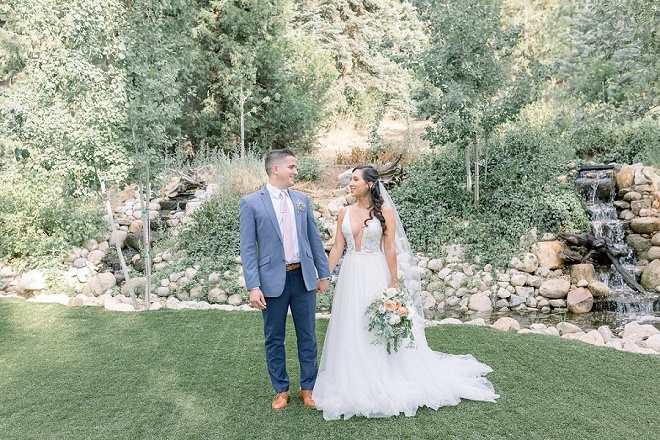 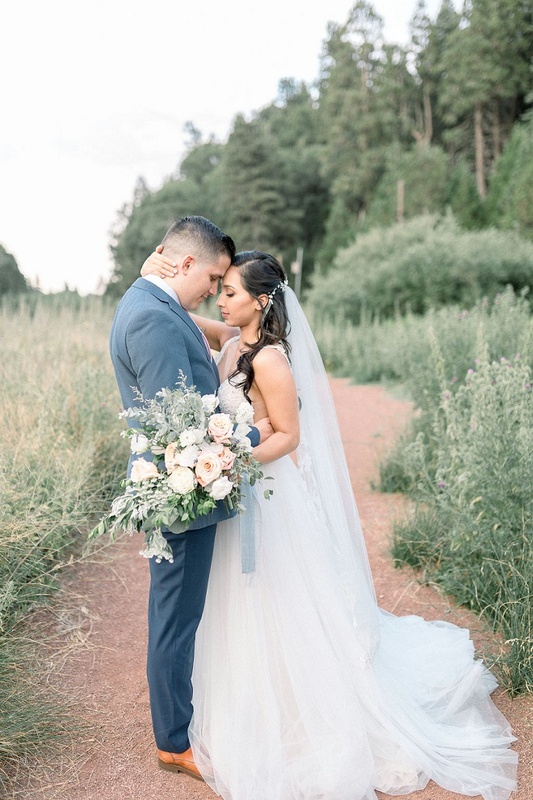 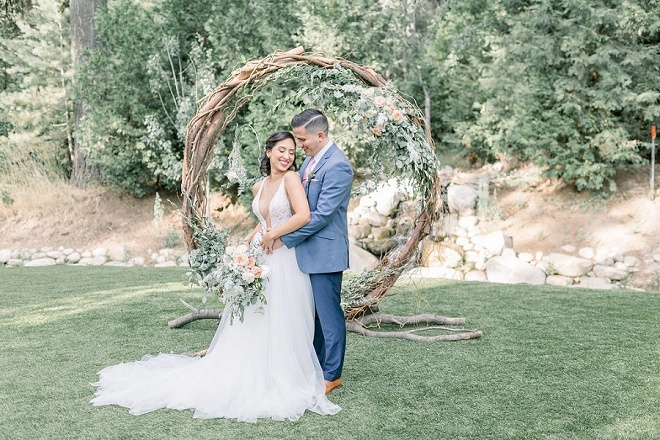 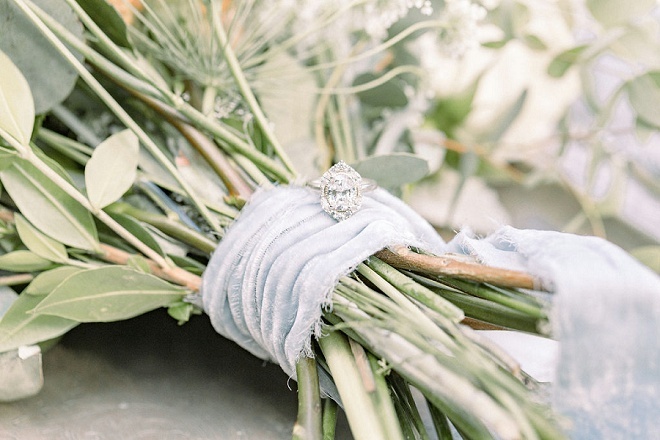 “The couple chosen for the shoot is a sweet and adventurous pair that never had a wedding of their own, so it was perfect to invite them and celebrate the love they have for one another. 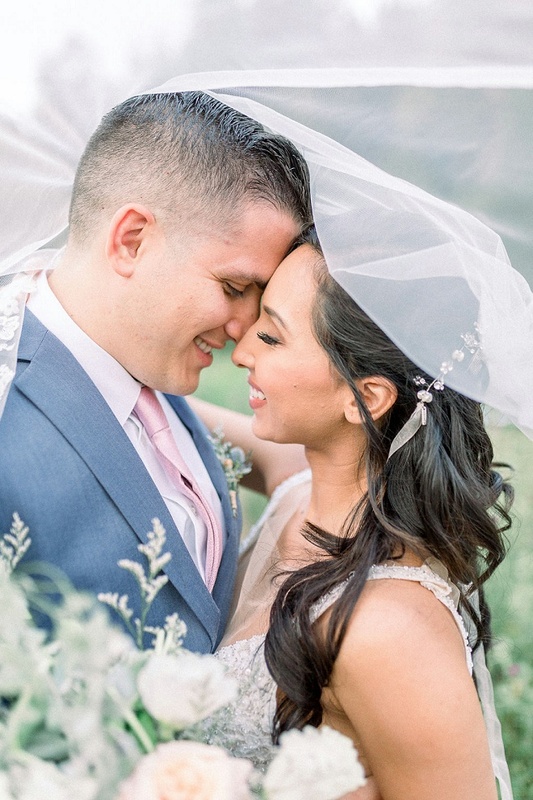 I wanted to treat them to a day of laughter and love, where they could say vows to each other and enjoy an evening to celebrate one another. 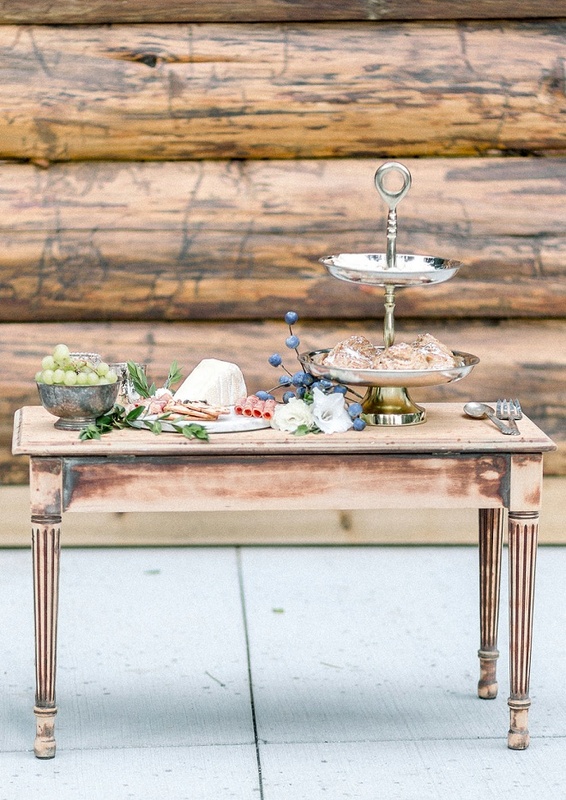 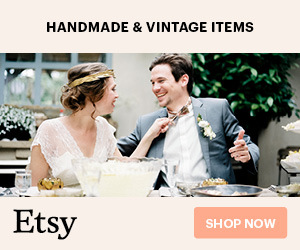 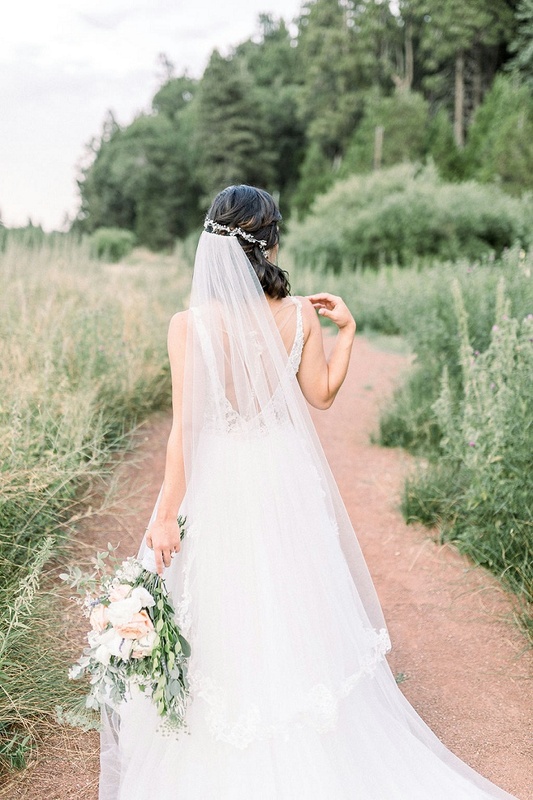 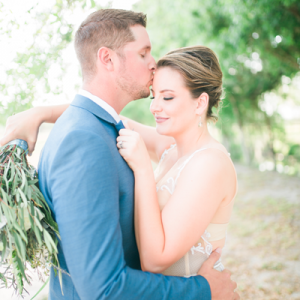 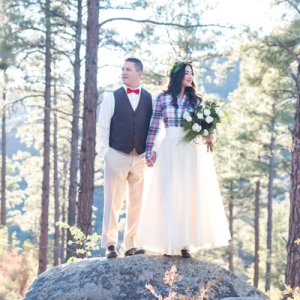 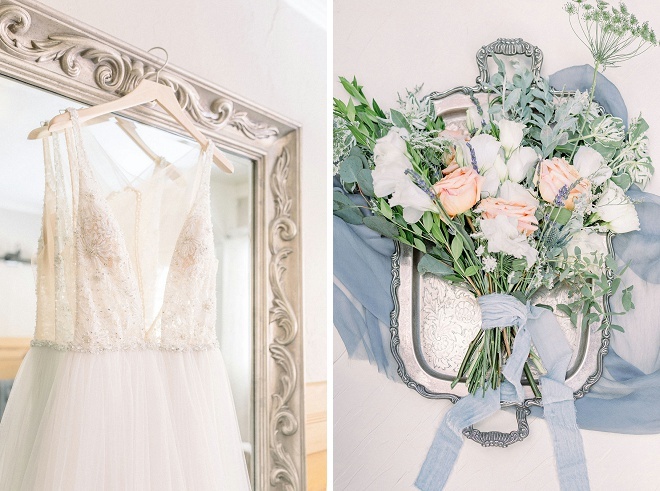 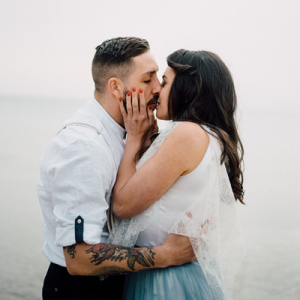 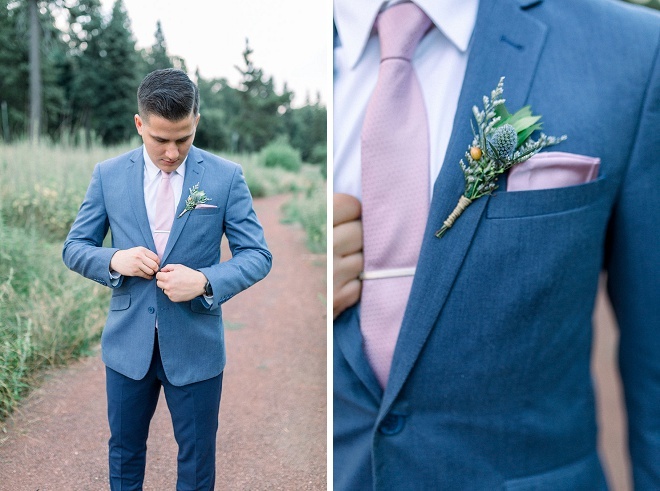 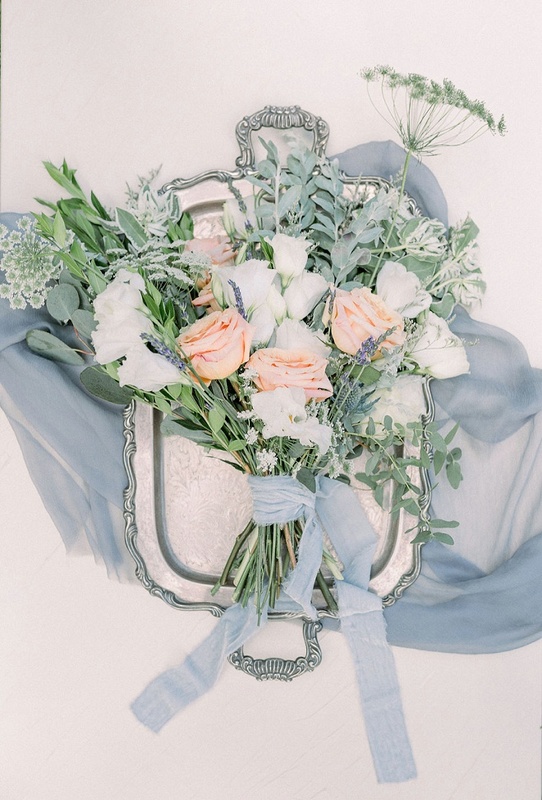 The vision behind this elopement stylized shoot was to create beautiful, timeless and relaxed images. 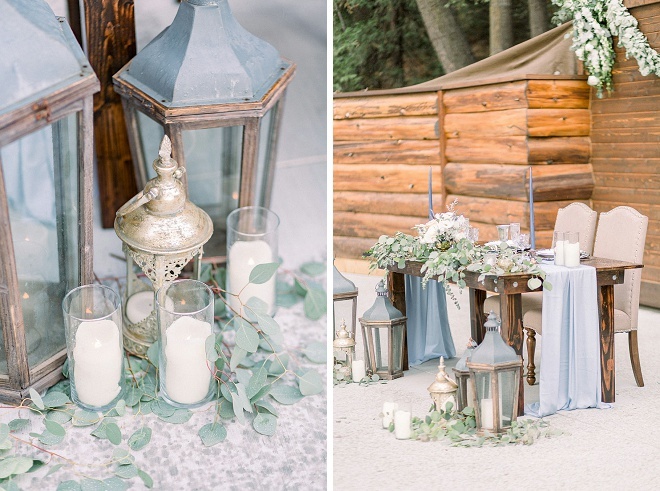 The colors chosen were inspired by a classic and romantic look. 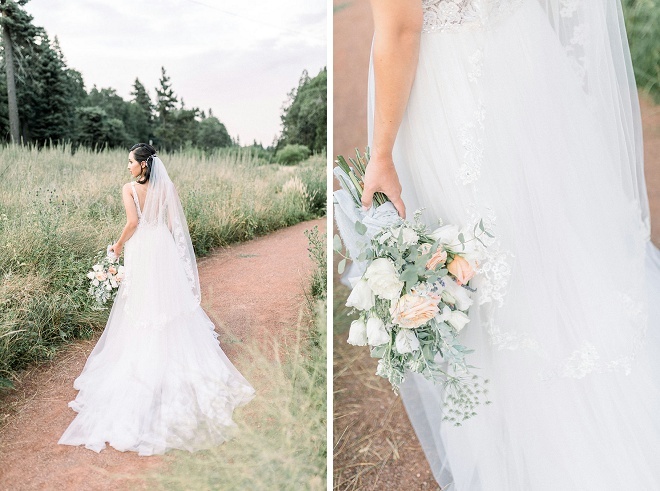 I wanted to create a soft palette, to compliment the intimate affair. 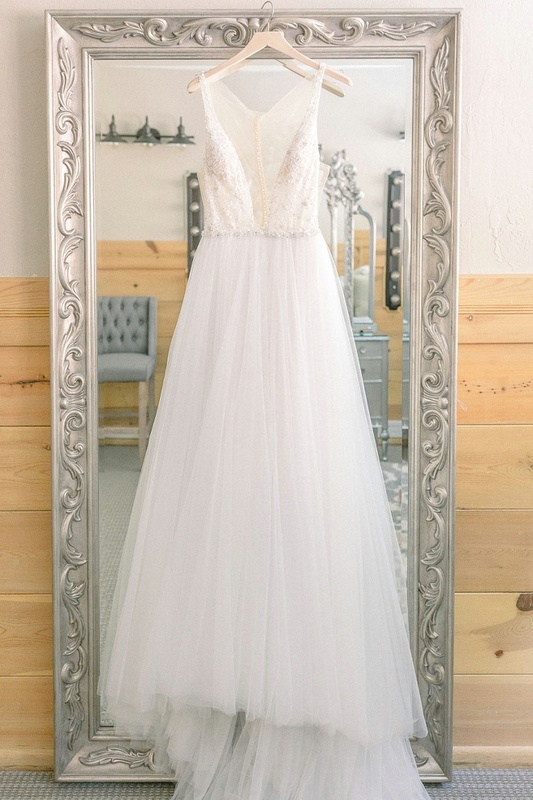 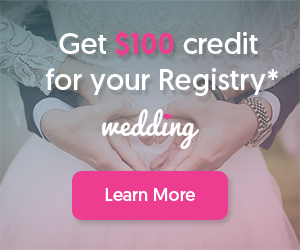 Something beautiful that would be considered affordable for brides who can’t or don’t want to have a larger wedding. 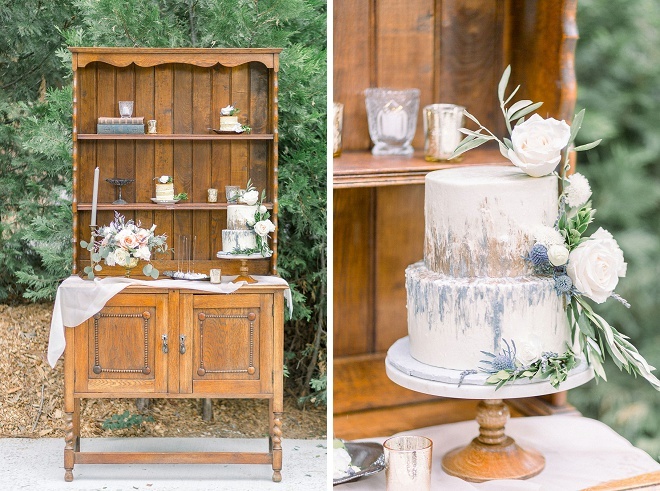 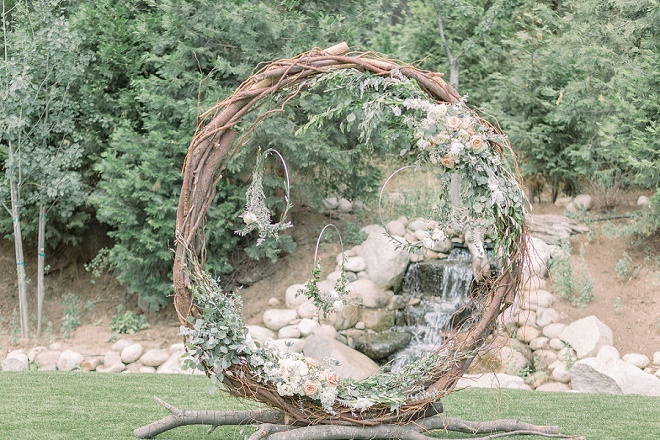 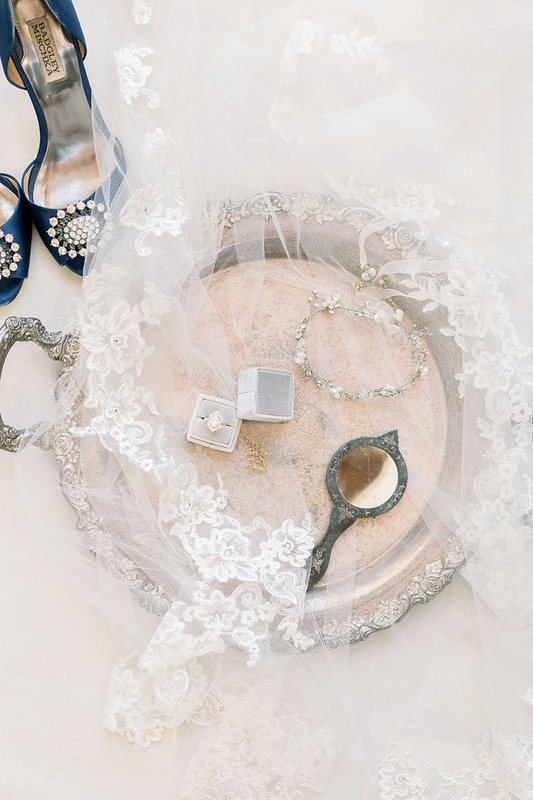 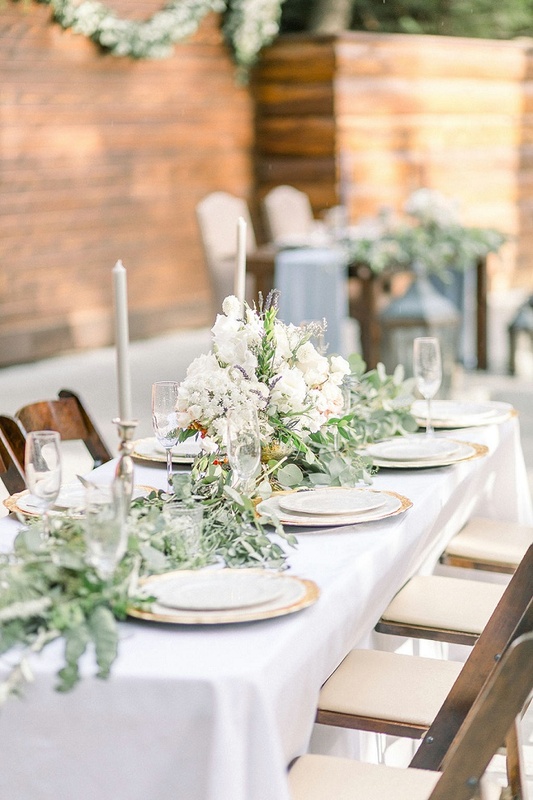 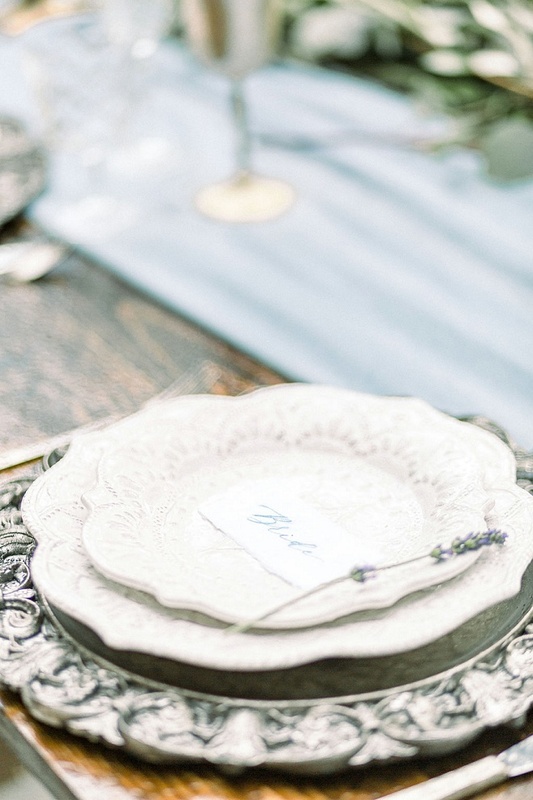 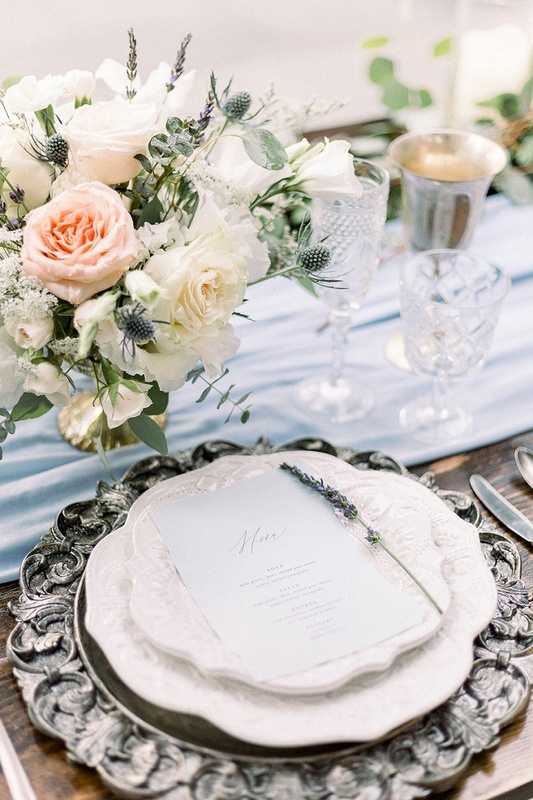 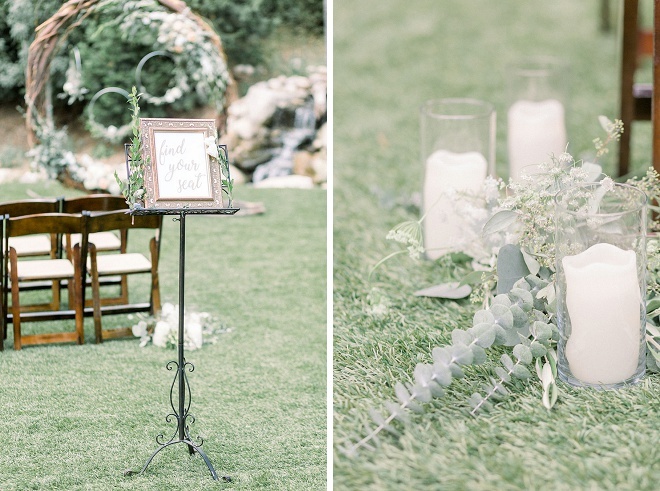 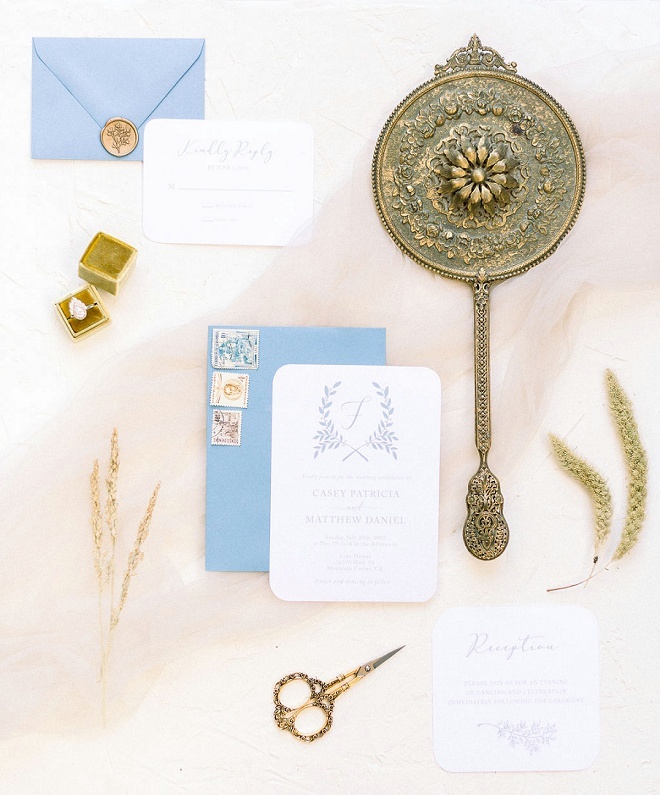 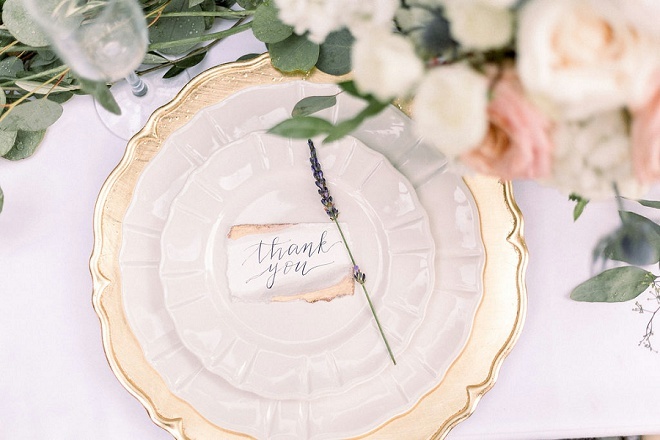 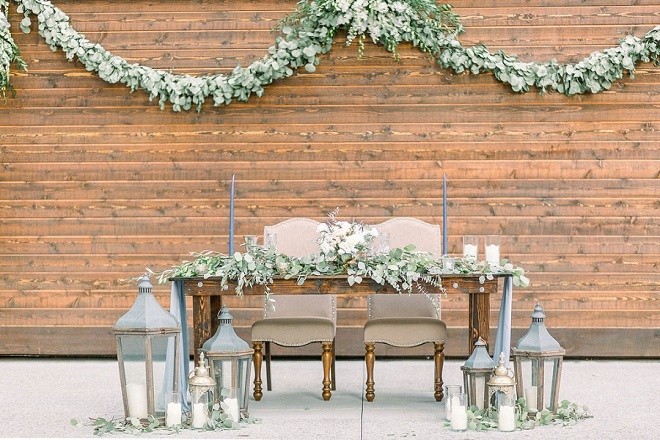 Incorporating details like personal written vows, beautiful pastries, stunning florals and simple decor ideas.